Courtesy Soul Train. Relive everyone's favorite '70s show at That '70s Soul. Bell-bottom jeans, shiny disco balls, lava lamps. 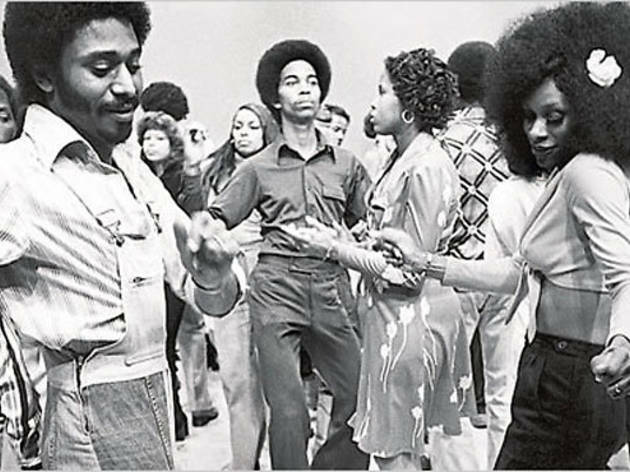 The '70s had soul. Relive some of the best music to come out of the decade at KCRW's ArtDontSleep presents: That '70s Soul, a night of live music and DJ sets. Join the Miguel Atwood-Ferguson Ensemble along with special guests Seu Jorge, Zap Mama, Alice Russell, Spacek and Coco O. as they celebrate the music of such legends as Al Green, Bill Withers, Gil Scott-Heron, Isaac Hayes, James Brown, Marvin Gaye and more. KCRW DJ Garth Trinidad hosts the event, which also includes DJ sets by Questlove and the Umoja Sound System, as well as guests of honor Shuggie Otis, Leon Ware and more. *Retweet us to win a pair of tickets: "RT @timeoutla Giveaway alert! 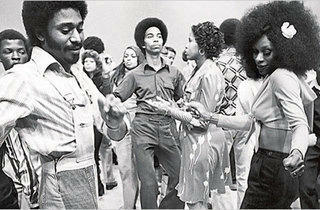 Groove to @kcrw That 70s Soul this Sunday:http://tmout.us/g4QTo. Bell-bottoms optional."